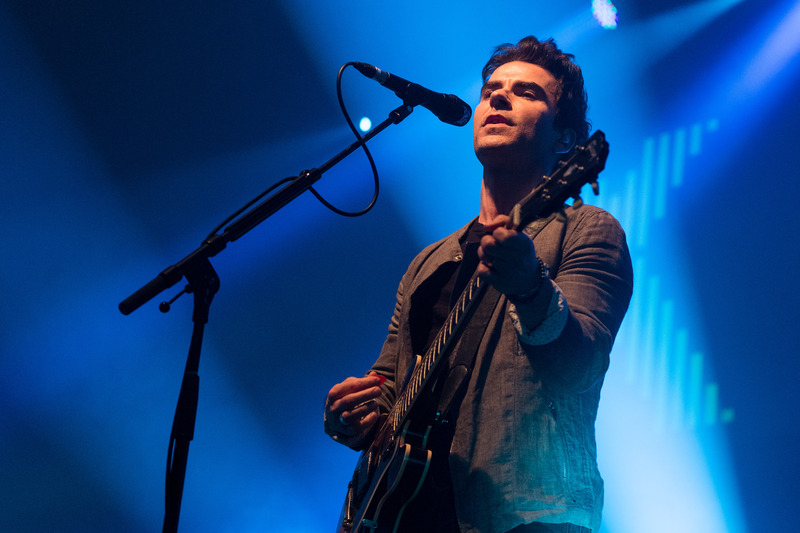 The moment came after Kelly Jones gave a moving performance of Before Anyone Knew Our Name, which was written about his late drummer, giving the track its live debut. Crowds at Stereophonics' intimate Cardiff gig led an impromptu chant for Stuart Cable, who passed away in 2010. 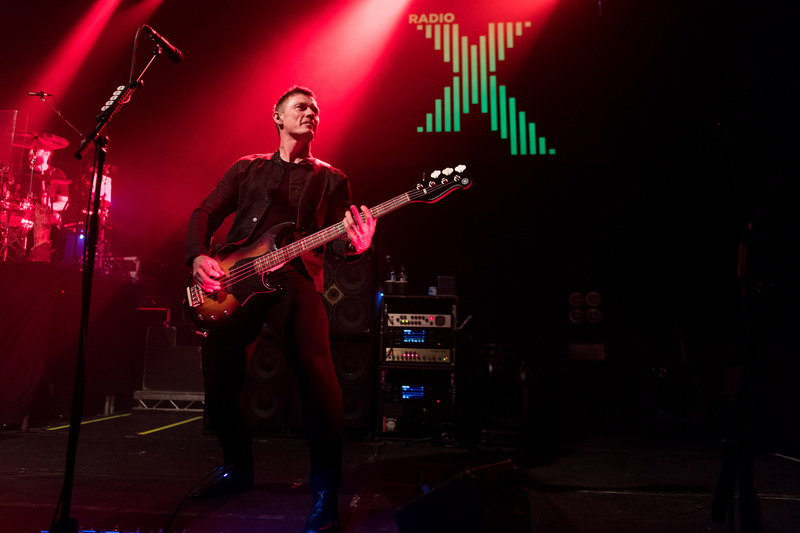 The moment came after frontman and band co-founder Kelly Jones played the first ever live performance of their Before Anyone Knew Our Name track, which is a tribute to the late drummer and original member. Watch our video above, where the Welsh crowds shout: "There's only one Stuart Cable!" 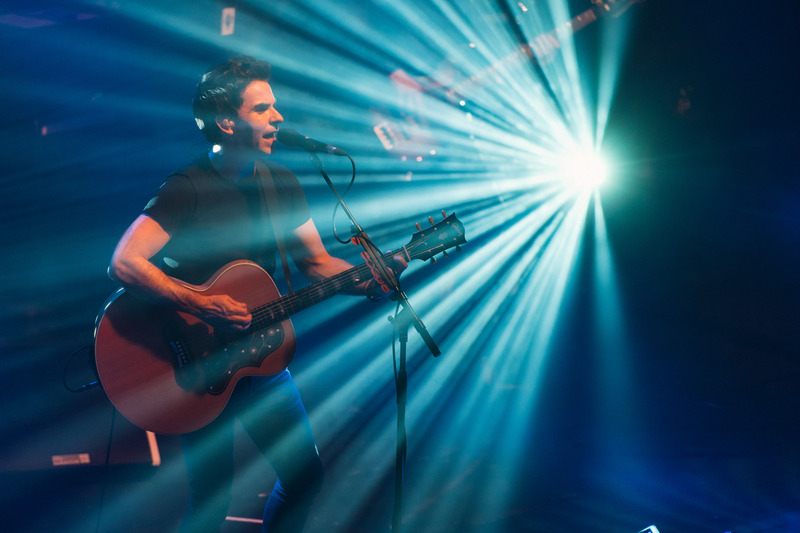 Addressing the crowd at the Cardiff Student Union, Kelly Jones said: "I've never done this one," before launching into the emotional song with only himself on the piano as the accompaniment. You could hear a pin drop in the crowd, who kept silent throughout the four-minute performance, and before clapping and chanting for the drummer, who tragically lost his life seven years ago. 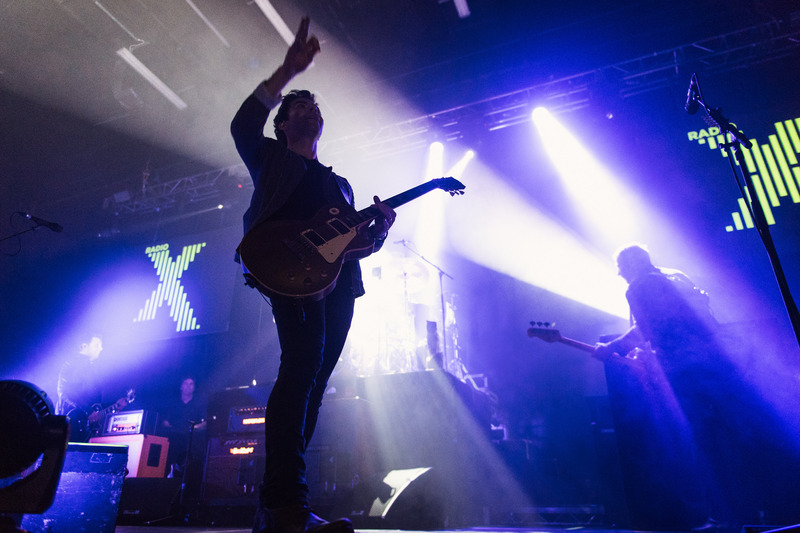 Stereophonics were playing the University's Great Hall in aid of Radio X's charity, Global's Make Some Noise. The band also announced Welsh Stadium tour for 2018.